The left full-back joined the South African club from Chicken Inn at the start of the season. 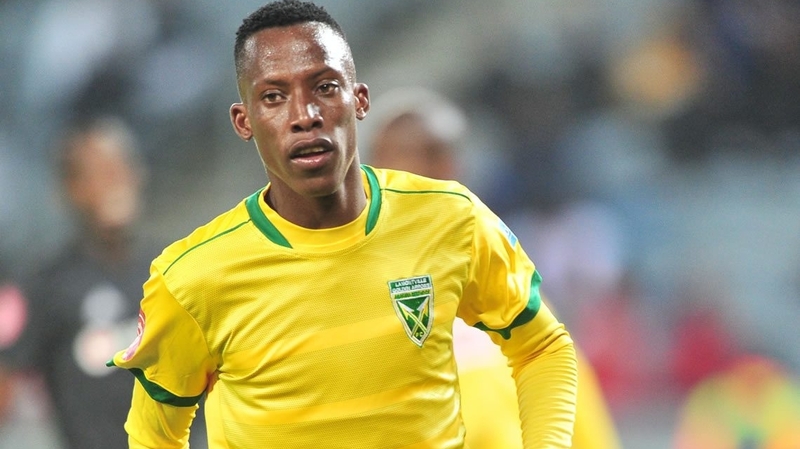 The goal came in the 18th minute after Lunga won a freekick at the edge of the AmaZulu box. Richard Matloga took the setpiece from a tight angle‚ striking it hard against the crossbar. The ball bounced out, and from the resultant melee, the Zimbabwean put it away for his first goal for the club. Meanwhile, team-mate Knox Mutizwa came on as a second-half substitute while Danny Phiri played the entire ninety minutes.